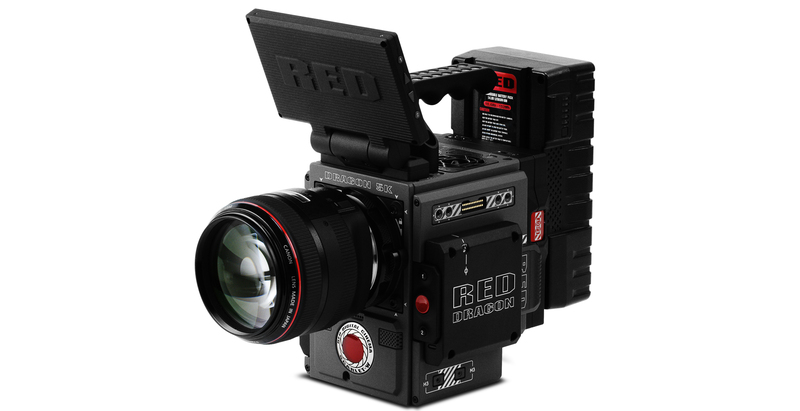 Our Experienced Director of Photography is Currently Operating with a RED Dragon Scarlet Weapon. The Scarlet W is Delivering Amazing Digital Cinema Pictures with 5K/4K Video Resolution. 5K Resolution @ 50-60 fps. 4K Resolution @ 120 fps. 2K Resolution @ 240 fps. Filming Your Next Advertising Video Content with Red Dragon Digital Cinema Pictures is Future Proofing Your Investment. Ocean Surf and Water Cinematographer Operating with The Scarlet Weapon Kit and Red Scarlet W Water Kit including Wide and Long Lens Canon L Series Lenses Kits.